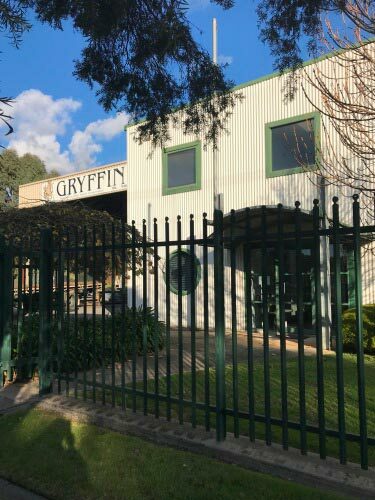 Since 1986 Gryffin have been industry leaders in the design, manufacture and installation of high-security steel gates and fencing products and systems. Our point of difference is our decades of real world experience, expertise and capability. 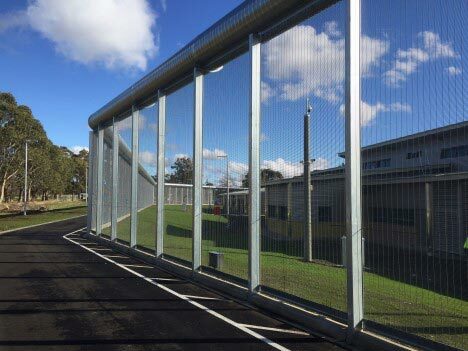 Our core strengths and capabilities range from providing initial consultation and risk assessment through to complete in-house custom design and in-house manufacture of steel fencing products and systems. If required we provide installation through expert subcontract installers, supervised and coordinated by Gryffin. 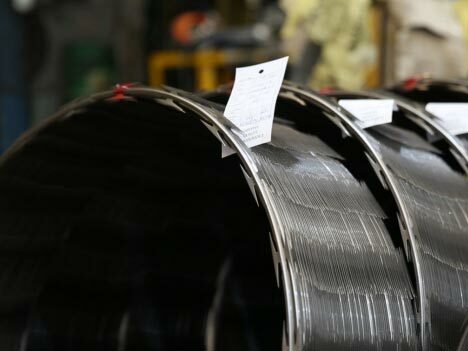 Still today our business is founded on the fundamental and inherent passion to guarantee high quality products and solutions fitting and critical to high security applications. 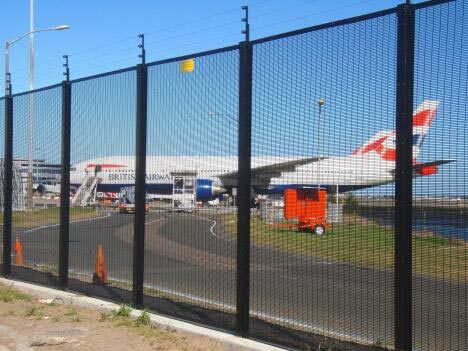 Providing ‘just right’ high security fencing products and solutions is what we do, every day. Happy customers are the life blood to our business. 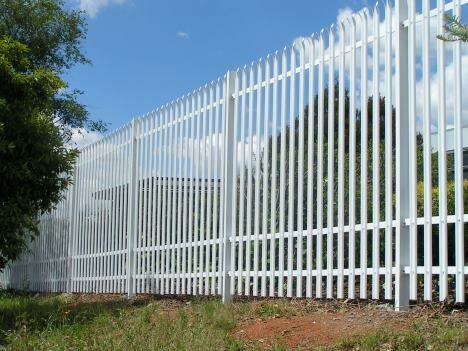 Gryffin is a market leading fencing specialist who offers a unique end-to-end process, from project conceptualisation to installation. Our process is founded on inviting engagement from all project stakeholders: the end-user, architect, security consultant, builder, fencer and third party suppliers alike. Our goal is to facilitate a collaborative environment where we collect requirement from all stakeholder perspectives to create a cohesive and aligned project scope, design and delivery process; all aligned to achieve end-user objectives and total satisfaction. 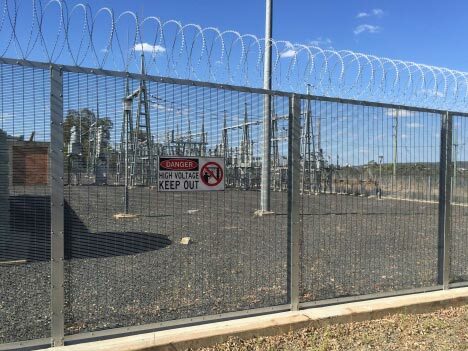 Gryffin's core products and solutions include our famous 358 Welded Mesh, Palisade and Maxiguard®, Gryffin Tigertape™ Short and Long Barb products, and any type of steel gate. 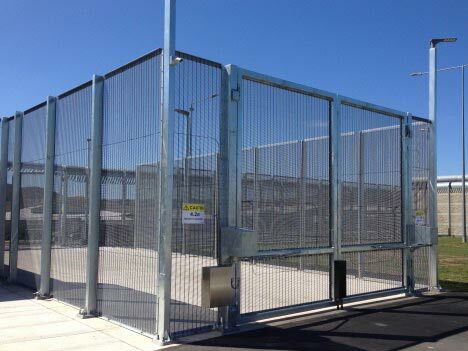 They offer the highest quality and performance for securing people, assets and critical infrastructure. 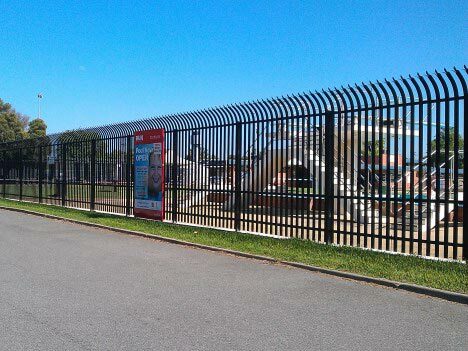 We custom design and manufacture our fence systems to suit the specifics of each site and client needs. But don't just take our word for it. Take a look through our products and completed projects and you'll see they speak for themselves. 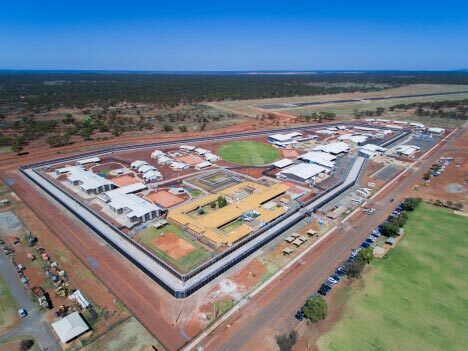 Gryffin's core markets encompass maximum security to general high security applications, ranging from Detention (corrections, immigration and mental health), Transport (railway, airports, sea ports, bridges), Utilities (electricity, gas, water, telecommunications); through to Government, Council, School, University, Commercial properties, or any other high-security or critical infrastructure site.